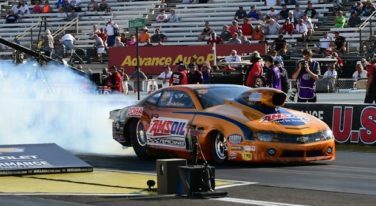 Ready for NHRA Mountain Motor Pro Stock Cars? NHRA knows they need to do something to assist the Pro Stock class. They’re just not sure what they want to do.